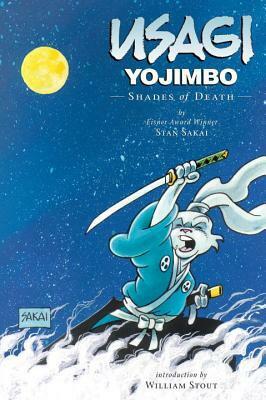 Join Usagi Yojimbo in his hare-raising adventures of life and death. 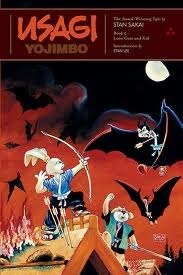 Watch as he faces assassins, medicine peddlers, bat ninjas, and more! 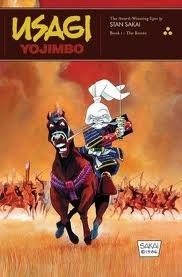 This is a story of honor and adventure. 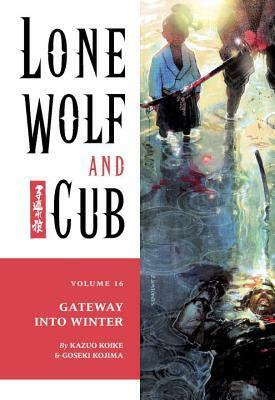 It's a masterful adaptation of samurai legend to sequential art. 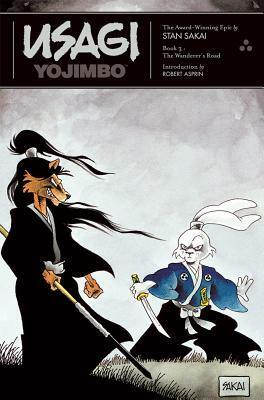 Dark Horse is proud to present this epic story of good versus evil. 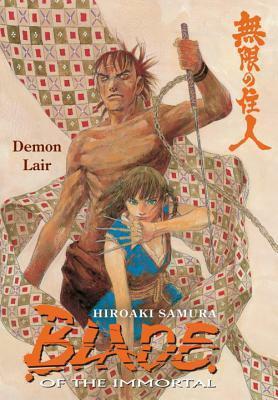 Sakai's unique blend of storytelling and Japanese legend has made a unique niche for itself. Absolutely wonderful. 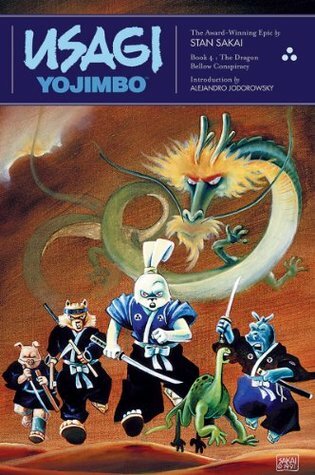 The Noodles storyline did something none of the others had yet, I not only was interested enough to be entertained, I was moved by the events of the story. Comics are often entertaining, sometimes they're clever enough, and cool enough to be really great, but rarely are they truly emotionally moving. 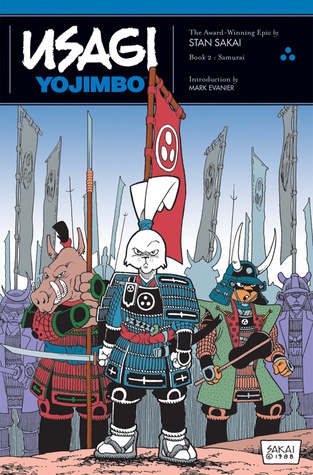 I think Noodles is one of the best arcs I've read in any comic in quite a long time. There's some good stuff in here. 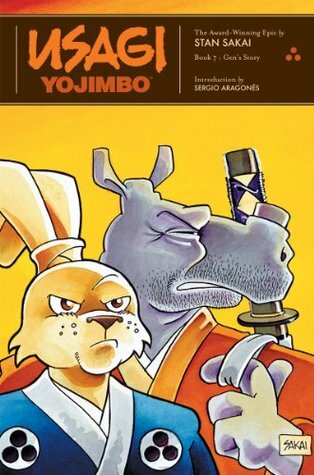 Noodles is by far the best, most emotionally engrossing story of this collection, the Inazuma stories introduce us to a new, formidable frenemy for Usagi, and the Black Soul story reminds us that [SPOILERS] is still out there. 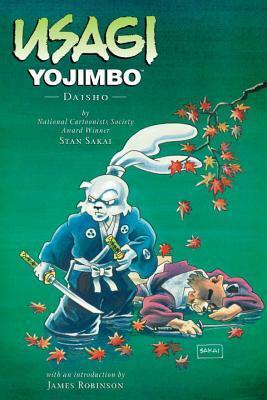 I'm 10 volumes into Stan Sakai's 30 year run on Usagi Yojimbo and I'm no longer baffled by how consistently good all of these stories are. 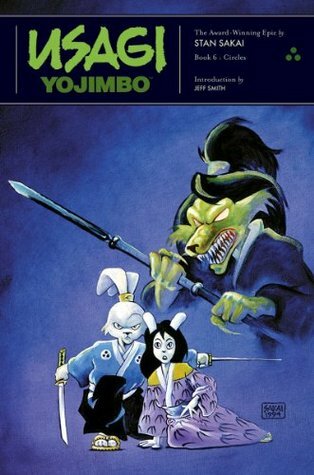 There are three comic book series I'd recommend to people who don't read comics.Why I Reread This Book: I've read this in its entirety at least three times, and probably dipped into it more than that. The consistent quality of this series just blows my mind. 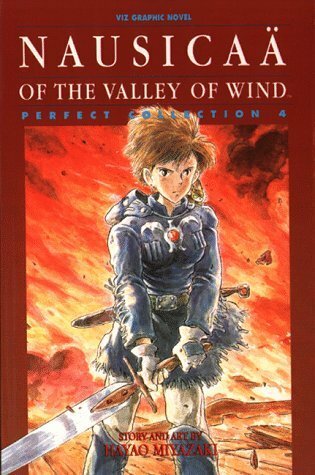 There's always something new and unexpected happening, but the tone and voice of the book remain level. Another great collection. 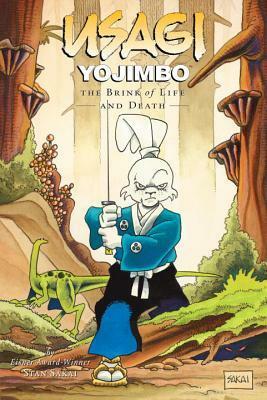 A bit slower and low key from previous volumes, but still a joy to read. I hope I have an excuse to reread these books all over again someday. 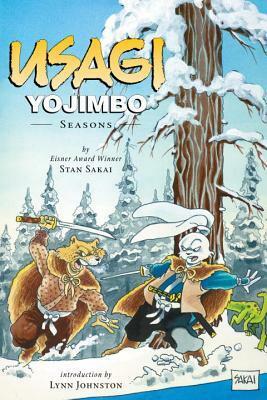 Another great volume of Usagi from Stan Sakai.